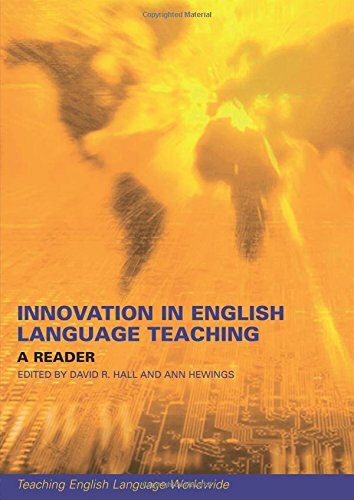 This reader provides both theoretical perspectives and practical tools for analysing and understanding how ELT classroom curricula can be analysed, developed and evaluated. The commissioned and classic texts place curriculum change in a philosophical framework and also explore the political and institutional considerations. A series of case studies are provided to highlight both the role of the teacher in curriculum innovation and various processes of planning and implementation. The final section deals with evaluating curriculum and syllabus change.